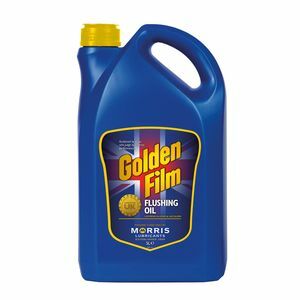 Morris Lubricants - Golden Film Flushing Oil is a combination of highly refined light mineral oils and detergent/dispersant additives to enhance removal of sludge and lacquers. Flushing oil can be used where a system’s history is unknown or the service fill lubricant may have been used beyond its oil drain interval. This product can also be used if the service fill lubricant has to be drained because of a contamination problem. 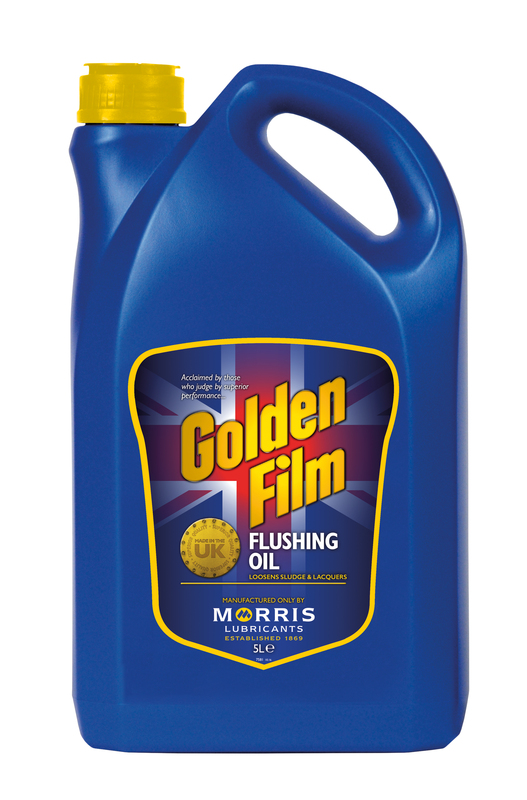 Golden Film Flushing Oil can be used in petrol and diesel engines, hydraulic systems and compressors.